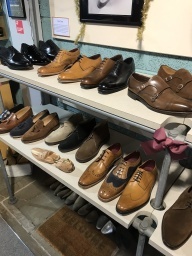 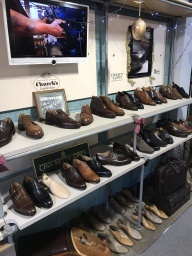 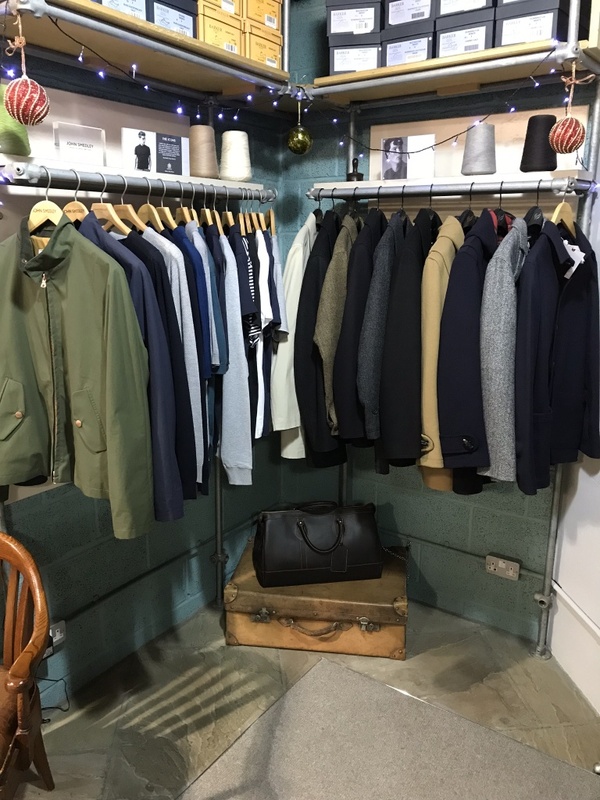 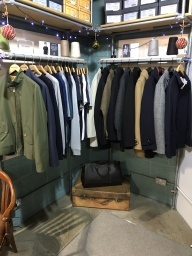 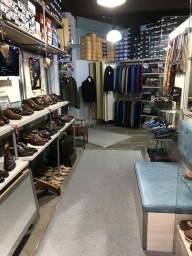 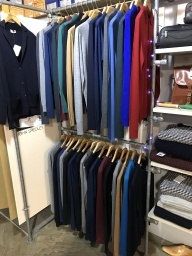 Crockett & Jones shoes, Church's shoes, Joseph Cheaney & Sons, Tricker's shoes, Barker shoes, Loake shoes, Sanders shoes, Stemar shoes, Sebago shoes, John Smedley shoes, Pantherella, Tusting, Fox Umbrellas, La Cordonnerie Anglaise, Daines & Hathaway, Private Jack White V.C. 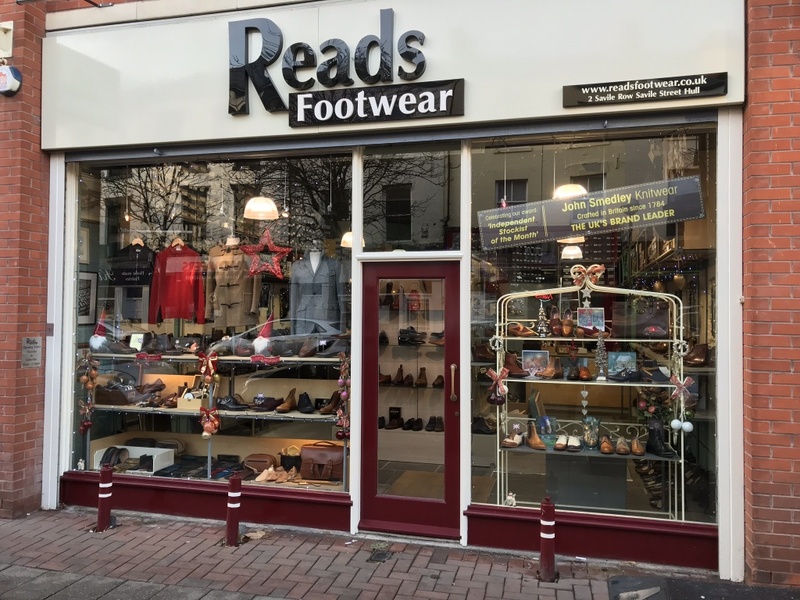 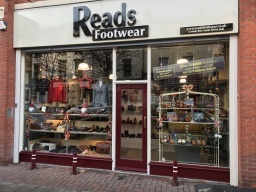 A family owned Footwear retailer founded in Hull 1999 Reads Footwear is a family owned business which was founded in Hull 1999. 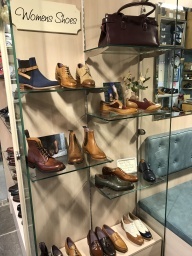 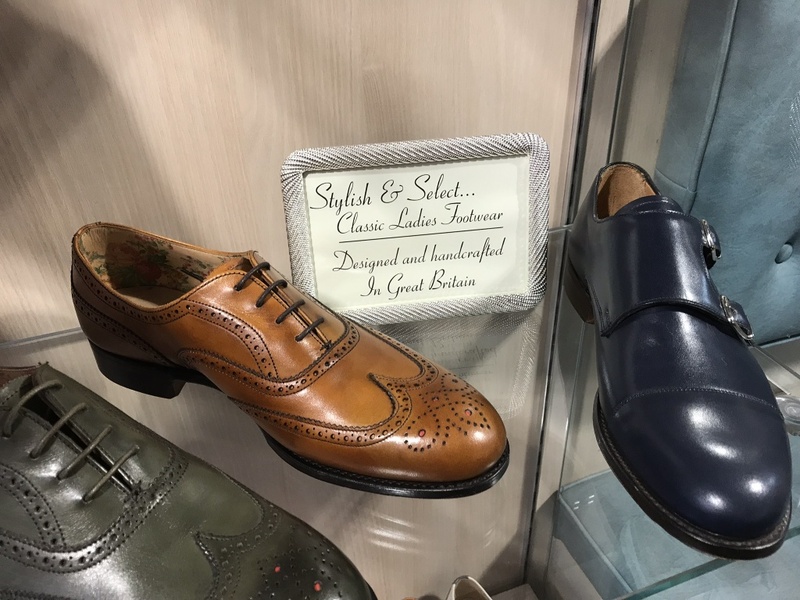 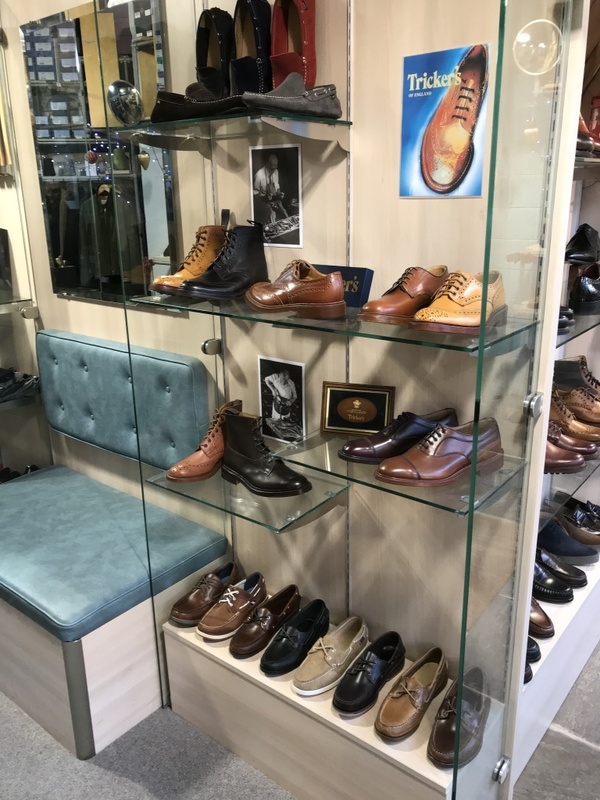 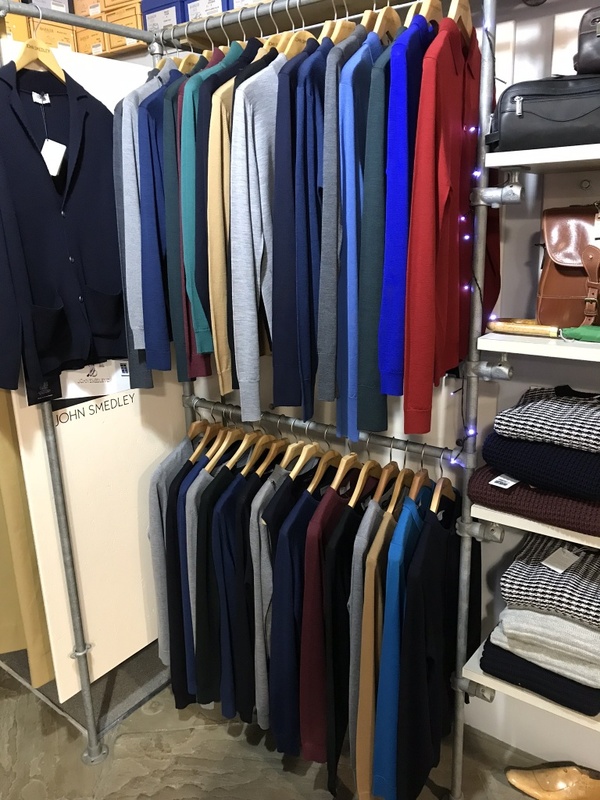 The high street city centre retail store offers the very highest quality footwear and accessories together with personal service and the very best knowledgeable advice to be found anywhere in UK. 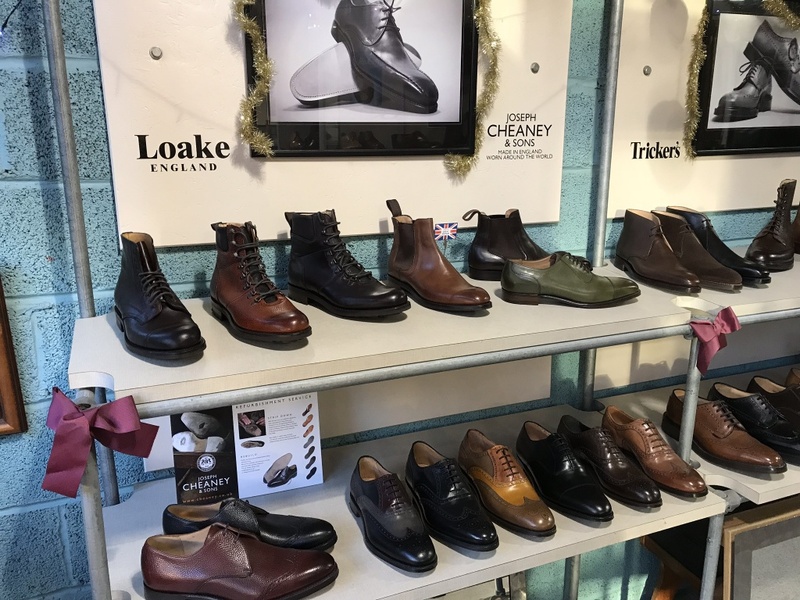 We stock some of the worlds most iconic hand made footwear brands, including Tricker's, Crockett & Jones, Church's and Cheaney.